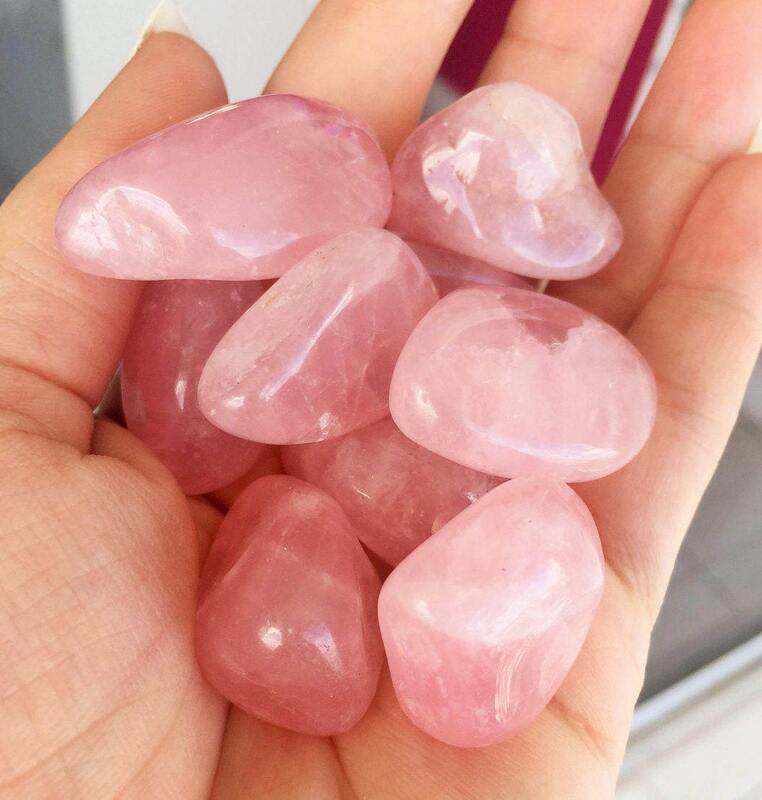 Receive these beautiful High-quality pink Rose Quartz polished stones that came from Madagascar. These are Quality A+ and I only have a limited amount of these beauties! 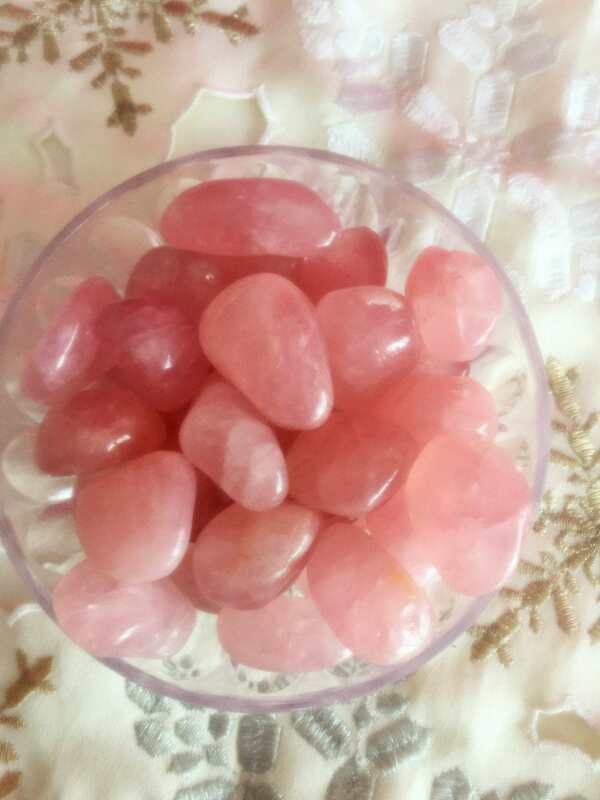 !Rose Quartz is a stone of the heart, a Crystal of Unconditional Love. It carries a soft energy of compassion and peace, tenderness and healing, nourishment and comfort. 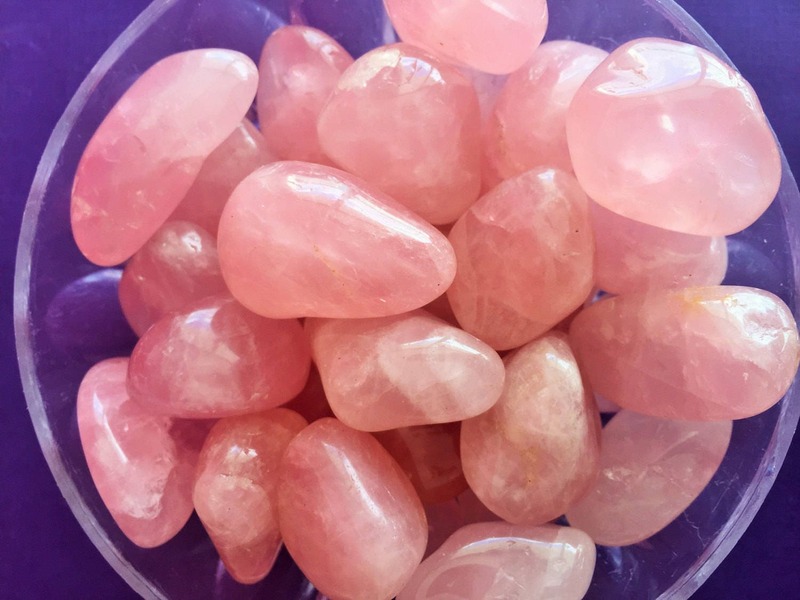 It speaks directly to the Heart Chakra, dissolving emotional wounds, fears and resentments, and circulates a Divine loving energy throughout the entire aura. Reawakening the heart to its own innate love, it provides a deep sense of personal fulfillment and contentment, allowing one the capacity to truly give and receive love from others. 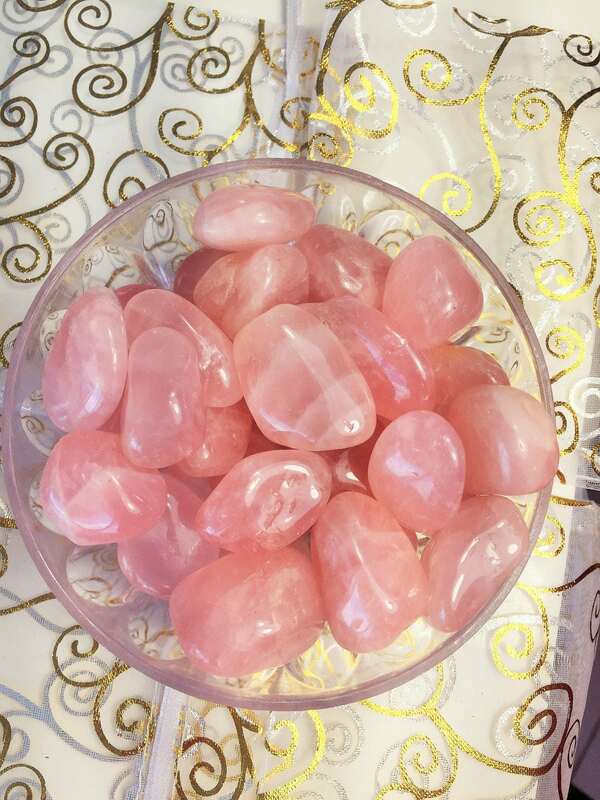 This Listing is for 1 Rose Quartz Crystals.